Lori Conkling has been hired as the head of partnerships for YouTube TV, the video platform’s subscription streaming bundle. Conkling joins YouTube from NBCUniversal, where she had been executive vice president, strategy and business development, with a focus on digital businesses. In her new role at YouTube, Conkling will lead the company’s negotiations with TV networks seeking distribution through YouTube TV, as well as programming and packaging strategy. She will also represent YouTube TV in conversations with advertisers and industry organizations. Conkling will be based in New York and report to Kelly Merryman, vice president, content partnerships at YouTube. Conkling joins as the company’s YouTube TV product is soaring. The product is said to have more than 1 million subscribers, even though it only became available nationwide earlier this year. 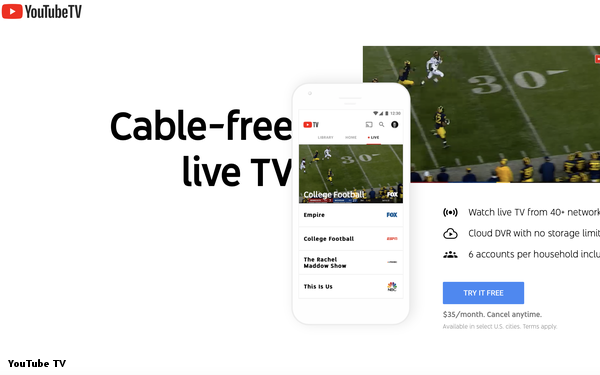 YouTube has spent a sizable sum to market YouTube TV, making the service the presenting sponsor of the Super Bowl pre-game show, World Series and NBA Finals.